Washington State’s scenic Woodinville Valley is just 30 minutes northeast of Seattle making it an ideal day trip for wine lovers. With 115 wineries and tasting rooms, as well as over two dozen restaurants and eateries, it’s worth an overnight or two to drink in the experience. Especially since this small area is home to the highest concentration of 90-plus point production wineries in a square mile. Washington State is the second largest wine-producing region in the US. 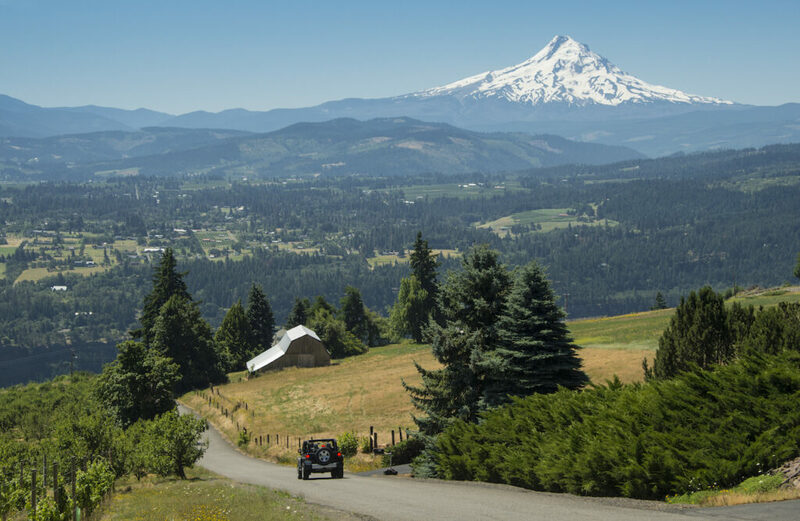 Thirteen of the state’s 14 AVAs are located east of the Cascade Mountains where the climate is warm and dry, in contrast to Seattle which is known for its maritime dampness. The largest is the Columbia Valley whose warm days and cool nights with low rainfall create ideal growing conditions for the grapes. Many of Woodinville’s wineries source their grapes from the Columbia Valley and its various subzones. Here are three wineries to try for an easy day visit. 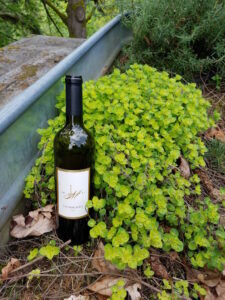 Novelty Hill and Januik are two independent wineries under the supervision of veteran Washington winemaker Mike Januik, who oversaw winemaking at Chateau Ste. Michelle for more than a decade. Both wineries are now located in the same striking state of the art production facility where its large outdoor patio and gardens are the setting for many parties and dinners. Visitors can enjoy handmade pizzas with their wine tasting on weekends. 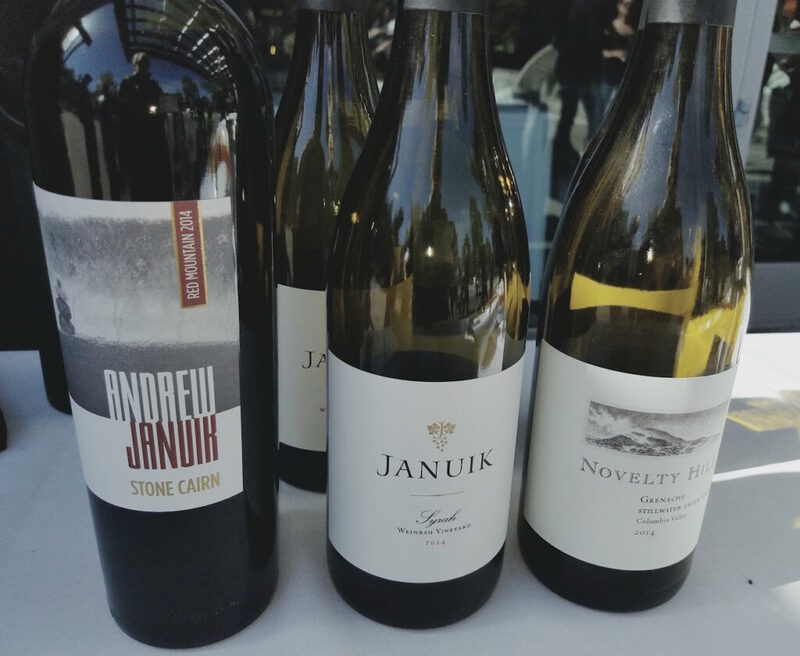 Wines to try: Novelty Hill 2015 Stillwater Creek Roussanne, Novelty Hill 2014 Stillwater Creek Grenache, and Januik 2014 Weinbau Vineyard Syrah. Celebrating its 50th anniversary in 2017, Chateau Ste. Michelle is Washington State’s oldest winery and the world’s largest producer of Riesling wines, sourcing its grapes 3,500 acres of vineyards in the Columbia Valley. Additional vineyards include Horse Heaven, known for Sauvignon Blanc and Chenin Blanc; and Canoe Ridge and Cold Creek Vineyards which produces award-winning Chardonnay, Merlot and Cabernet Sauvignon wines. Visiting Chateau Ste. Michelle is a bells and whistles event with an education on the different vineyards, their distinct terroirs, and production. Wines to try: Chateau Ste. Michelle 2015 Riesling, Eroica 2015 German-style Riesling (produced in collaboration with Mosel winemaker Ernst Loosen), Chateau Ste. Michelle 2015 Chardonnay, 50th Anniversary 2015 Cabernet Sauvignon, and Chateau Ste. Michelle 2013 Syrah. JM Cellars is a seven-acre winery built on a former dairy farm converted into a certified arboretum with 120 Japanese maples, 100-year-old Douglas Firs and over 400 rare conifers including the nation’s largest cherry tree. Owners John and Peggy Bigelow started making wine in their Seattle home for their own enjoyment. Encouraged by their initial success, John moved to Walla Walla to work in the vineyards. He studied with his notable local winemakers including his brother-in-law Mike Januik (yes, it is a small world after all) before opening the permanent facility in Woodinville which the couple affectionately refers to as Bramble Bump. There’s something zen-like walking among the plantings sipping the wines with the sounds of the city far behind you. Wines to try: The Benches Rosé made from 100% Cinsault, and Tre Fanciulli, a blend of Cabernet Sauvignon, Merlot, and Syrah named after the owners’ three sons. After tasting all the wines, you’ll be hungry. One of the most recognized restaurants in Woodinville is The Herbfarm, a celebration of the best of seasoned locally sourced ingredients. Plan your visit in advance and allow plenty of time for the multi-course meal. On-site accommodations are available but limited. Other nearby options are The Willows Lodge and, a little further up the road, The Heathman Hotel in Kirkland.